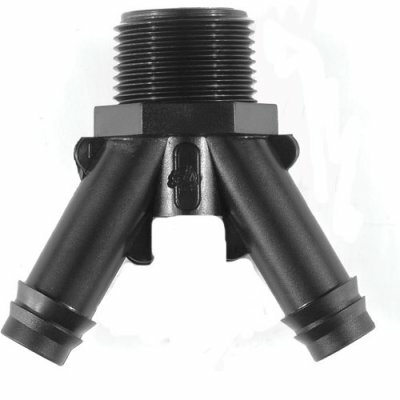 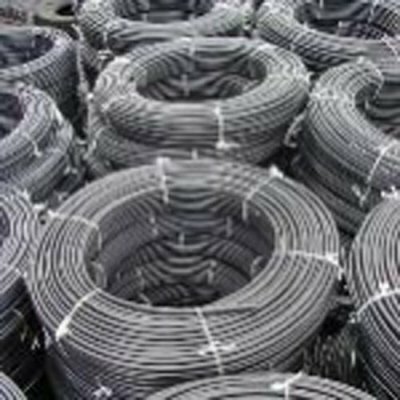 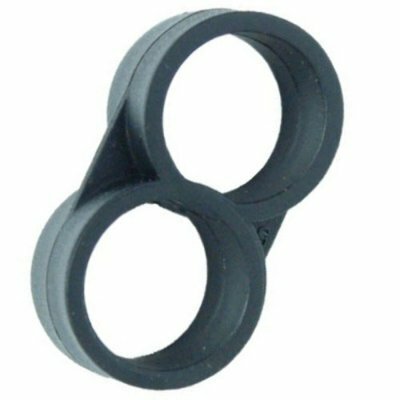 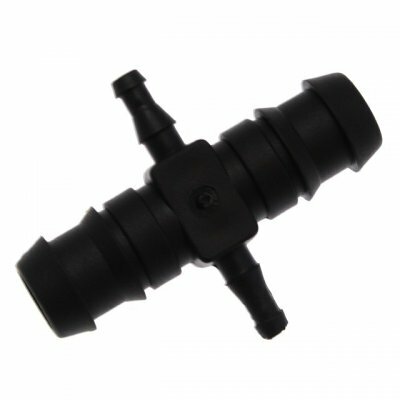 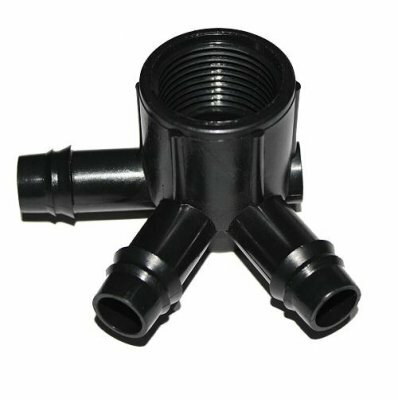 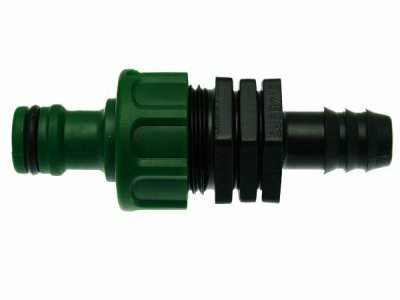 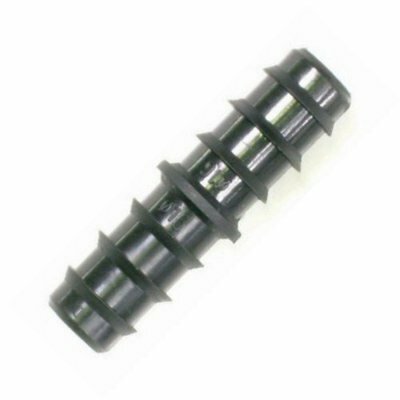 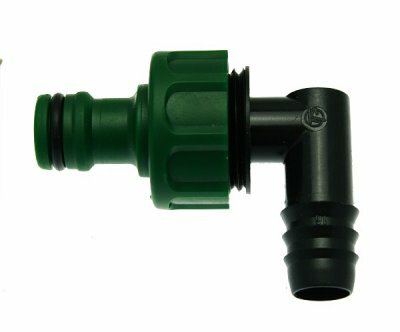 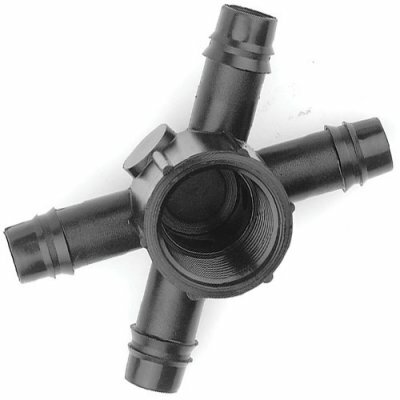 Barbed fittings can be pushed straight in to 16 mm outside diameter LDPE pipe. 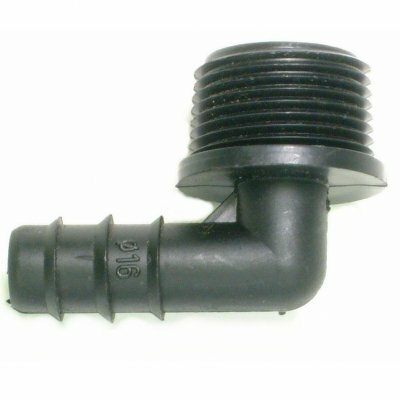 This is however a lot of pushing and can be made much easier by heating the pipe prior to installation. 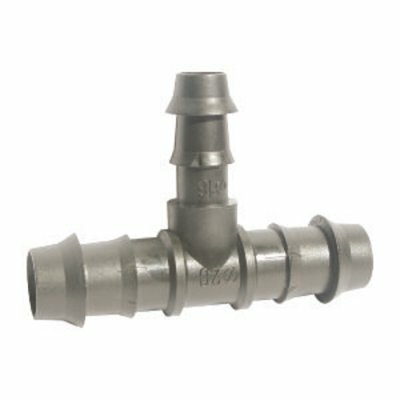 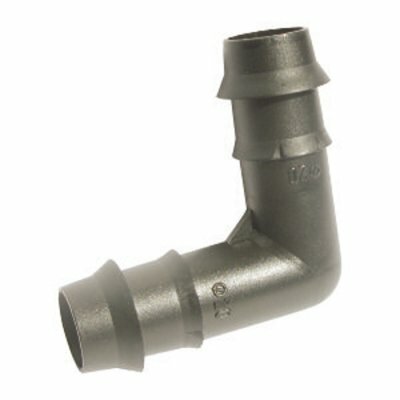 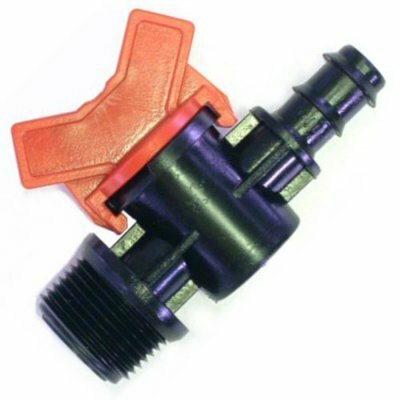 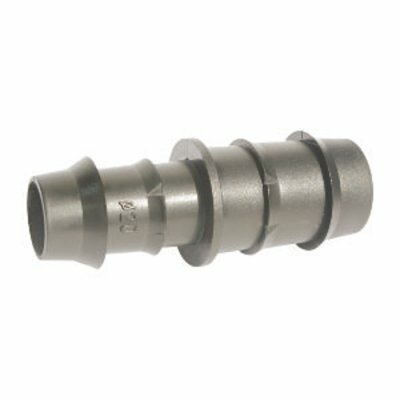 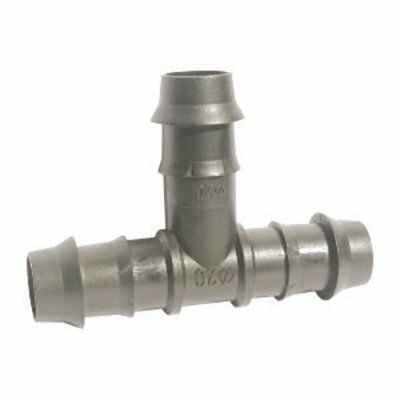 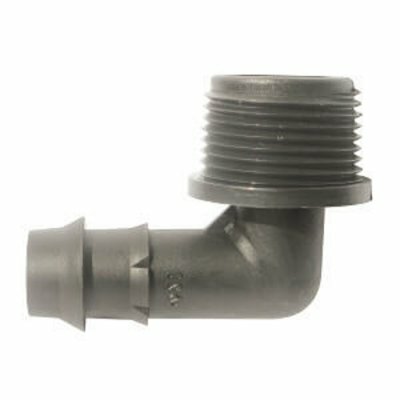 If you are fitting a few fittings then leaving the pipe in a warm place over night or in the sun during the day will ease installation however if you are fitting a lot of them then you should heat the end of the pipe in some very hot water or heat it using a Blow torch. 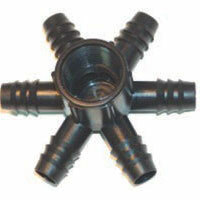 If you are using a blow torch then position the pipe in the flame so that the heat is evenly spread round the pipe. 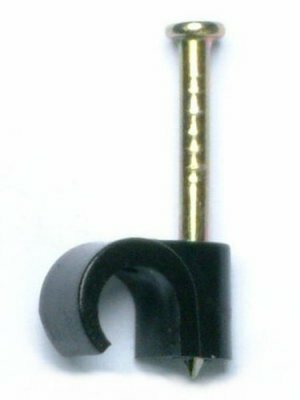 Hold it in the flame for 2 seconds and then remove it from the flame. 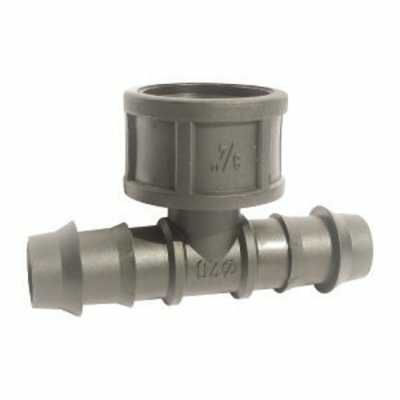 Now insert the barbed fitting in to the pipe. 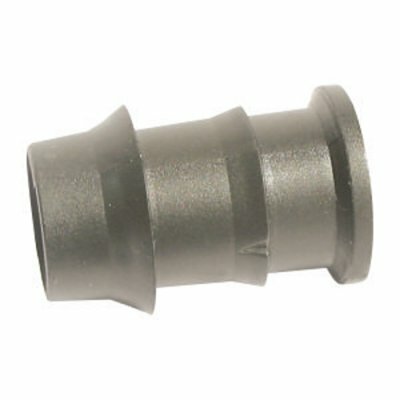 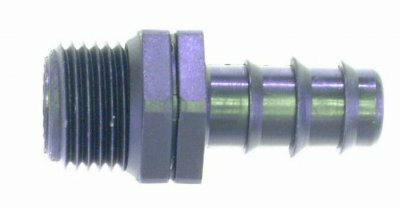 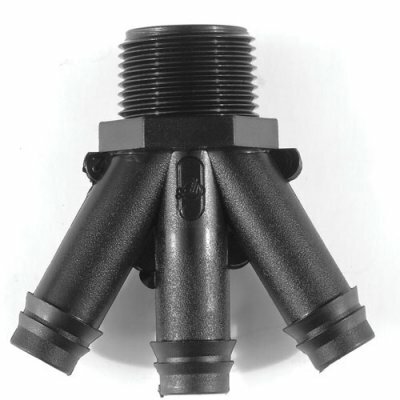 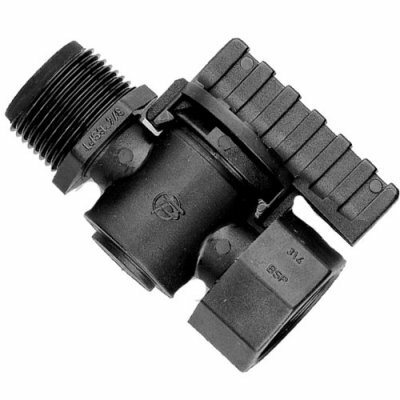 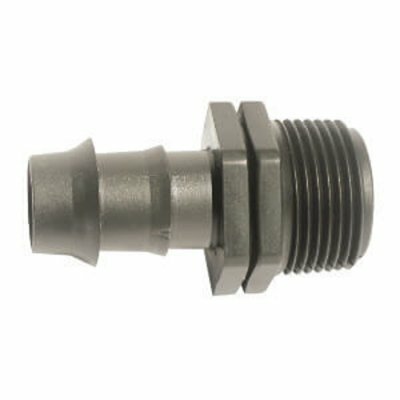 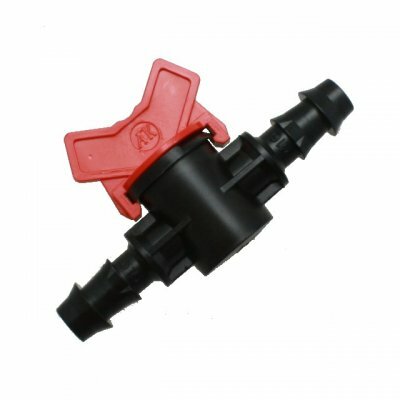 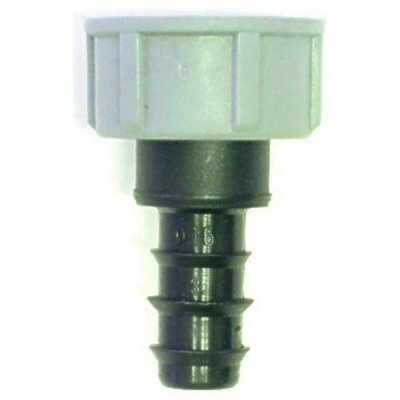 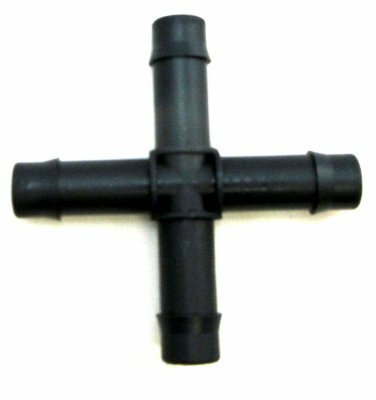 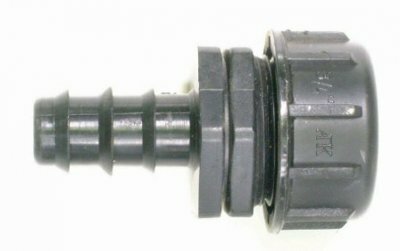 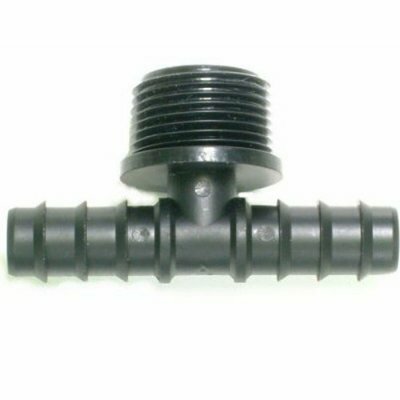 Tavlit Push Fit 3 Way Connector 16mm- 3/4"
Push Fit Cross 16 mm The Cross is used to split runs from 1 - 3 outlets.